Should have signed for Chelsea when he had the chance. Such a waste. 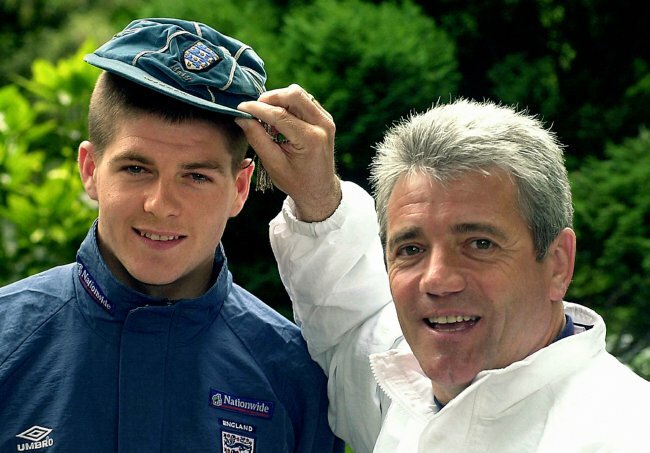 Wins prize for most interesting hairline…..
Who is that man to the left of Gerrard?